Praça Marquês De Pombal, 8, 129133 Lisbon, Portugal. 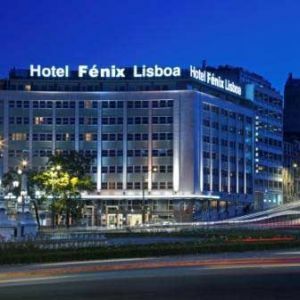 Recently enlarged and renovated, the Hotel Fénix Lisboa is located in the historic Praça Marquês de Pombal, at the centre of everything important in the city in terms of leisure, business, culture and shooping. The renovated decoration, predominantly in Portuguese marble and oak, offers you a style that is timeless and at the same time welcoming. Paid covered parking at the hotel (9.90 €). 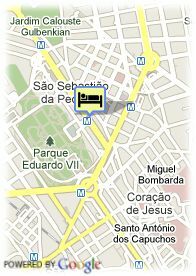 For older children and adults 45.00 € for each additional bed is charged. Babybeds: 22.50 € for each additional babybed.